Now I know that there is a conflict at $52$ but since it has 3 nodes (LRL), I don't understand how I should rotate. I think, I should get $37$ as the root node $25$ as it's left child and $52$ as it's right child but I dunno. I think, I should get 37 as the root node 25 as it's left child and 52 as it's right child but I dunno. What you need to do is a left-right rotation as shown in the third column of the table below. That is, a left rotation at node 25 followed by a right rotation at 52. It is symmetric to the right-left rotation as shown in the fourth column and as explained in Wikipedia. 1st step : Left-Left rotation. 2nd & 3rd step :Left-Right Rotation. 4th step: Right-Right Rotation. 5th is Final AVL tree. Not the answer you're looking for? Browse other questions tagged algorithms data-structures search-trees balanced-search-trees avl-trees or ask your own question. 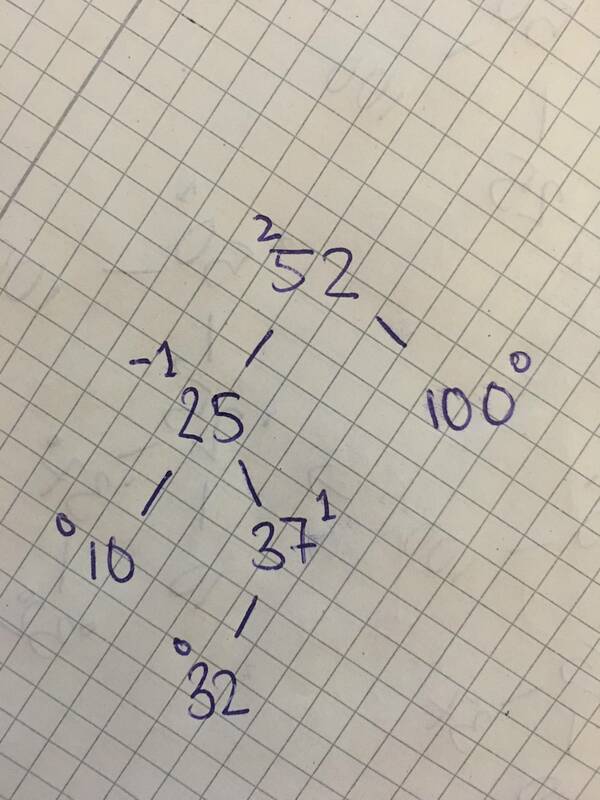 Why does the splay tree rotation algorithm take into account both the parent and grandparent node? Does the rebalancing propagate upwards only to update the height of the nodes in an AVL tree? Using rotate to balance a red-black tree?